It’s been a difficult week to think positive thoughts about our future. Here in St. Louis, we’re seeing the dark side with footage of destruction and police brutality in Ferguson. The anger at a questionable shooting makes sense, but violence is harder to understand. Watching police treat the situation like a military conflict is equally troubling. I’ve seen friends risk their lives to cover the story for the St. Louis Post Dispatch and face serious danger. I recognize that it’s a complicated situation with seeds of anger growing over many years. This is hardly the first example, but it feels different because it’s close to home. My former workplace was a short drive from Ferguson, so I’m familiar with that area. It’s easy to criticize people everyone involved, but it’s hardly that simple. How close are we to utter chaos? My daughter started kindergarten this week, and I was thrilled to watch her take this next step. I’ve been thinking a lot about the kind of world she’ll see. We live in a divided political country with an uneven economy that isn’t getting much better. I understand that we’re hardly alone in having challenges. Turning on the news for even a few minutes is all it takes to remind us about the conflicts in Israel and Iraq, and there are many other examples. Violence and struggles have been around since the dawn of recorded history. Of course, I can only directly compare this environment to my own experiences. The Internet gives us close access to what’s happening minutes after it’s occurred, and journalists place us right into the stories. This perspective is amazing, but it doesn’t allow us to push the troubling events from our minds. They’re right in front of us with no end in sight. This week also saw the death by suicide of Robin Williams, who struggled with depression. Following the loss of Phillip Seymour Hoffman, it makes me wonder about the fine line between gregarious performers and troubled souls. I realize that both situations are very different, and the similarities mostly involve the affection they received from audiences. 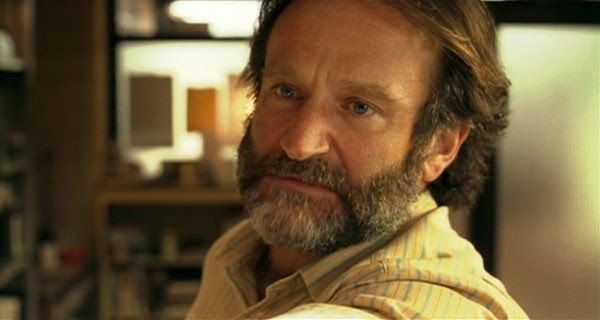 Williams intrigued me when he explored dark, anti-social characters in films like Insomnia and One-Hour Photo. He also was magnetic as a psychologist whose life was shattered by loss in Good Will Hunting. Williams brought a similar tragic sadness to a grieving father who watched his wife die in front of him in Homicide: Life on the Street’s “Bop Gun”. He could deliver great comedy, but these examples show a complicated man who understood these characters. Going to the darkness wasn’t difficult because he’d faced it in his personal life. 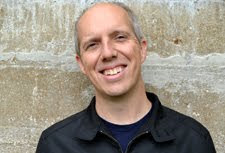 I’ll start with the story of David Carson, a photographer for the St. Louis Post Dispatch who’s been covering the situation in Ferguson. 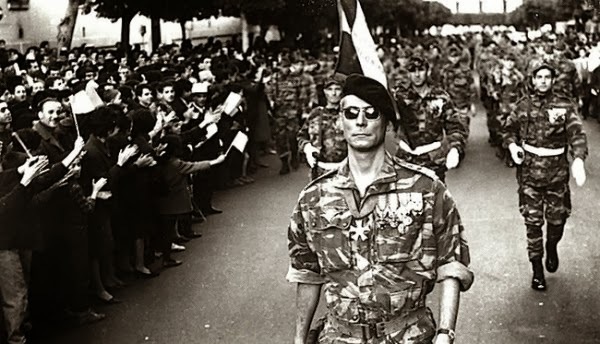 This story documents his experiences and gives a first-hand look at both his courage and a chaotic environment. Dave’s a friend so I have a personal interest in this story, but it’s definitely a gripping read for anyone. You should also follow him on Twitter to catch his remarkable photos and get an up-close look from a journalist in the middle of everything. After the initial shock of the riots, what’s been stunning is the behavior of police towards journalists and citizens engaged in nonviolent protests. It’s a complicated situation, and there are dangerous individuals out there. However, there’s a militaristic feeling to the way the cops have treated the situation. Alex Kane’s post on Bill Moyers’ site gives many examples of the evolution of a force set up to “protect and serve” the people. Titled “Not Just Ferguson: 11 Eye-Opening Facts About America’s Militarized Police Forces”, it should be essential reading for anyone questioning what’s changed with police tactics. Another great example in a similar vein actually comes from Battlestar Galactica, which effectively shined a light back on our society. Devin Faraci at Badass Digest prints a fitting quote from William Adama that says quite a lot about the current state in Ferguson. He makes a convincing case that it’s living proof of this comment, especially when tear gas and questionable arrests come into play. It seems like an odd transition to go from this discussion to recollections about Robin Williams’ career. There’s really no connection beyond everything happening during a single week. Despite being known as an over-the-top comedian, Williams made a huge impact on so many people’s lives. 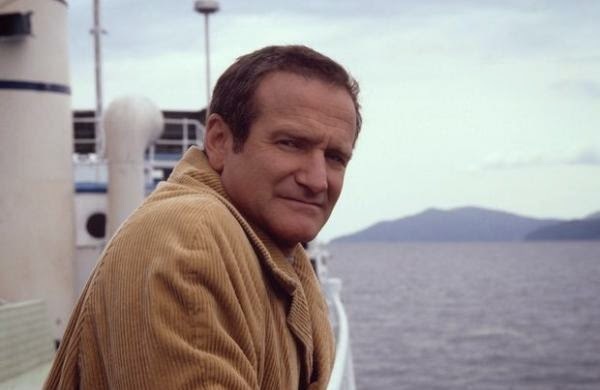 Alex Withrow of And So It Begins… talks about “Robin Williams and the Look That Changed My Life”. It’s a revelatory and emotional post that says a lot about what Williams could bring on screen in the right role. Alex consistently does great writing on his site, and this is one of his best pieces. Christy Lemire offers another personal experience of seeing Good Will Hunting on Christmas Day just 10 days after the her mother’s death. His performance connected with so many and brings such heart of to the film. Her description of Williams as a “constant and reliable force” feels right. Even when he veered into less exciting comic material, he always gave it his all and found points of brilliance in the mix.